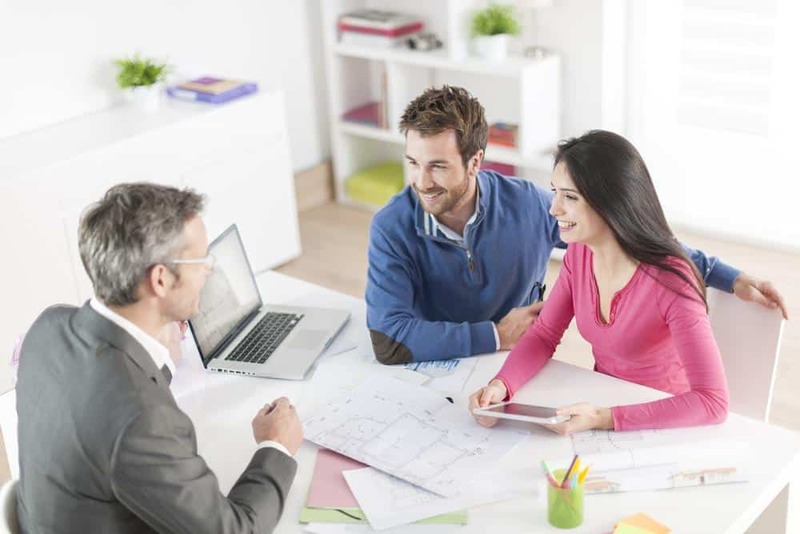 Loans are insured by SBA which is known Small Business Administration in U.S to entrepreneurs in order to meet their requirements in different sectors. But everyone could not take its benefits; there are some important aspects where users can take its benefits. There are some key factors which can be taken onto consideration while granting the loans to entrepreneurs and other people. These factors may cover over all profit of the concern along with its ownership part whether it is public or privately owned. Small Business Administration (SBA) is a government agency in the U.S. that assists the small business owners and their small businesses by providing small business loan. 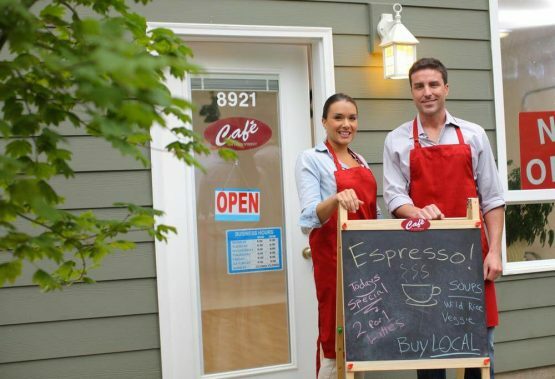 SBA aims at strengthening the US’s economy by helping a small business to grow. 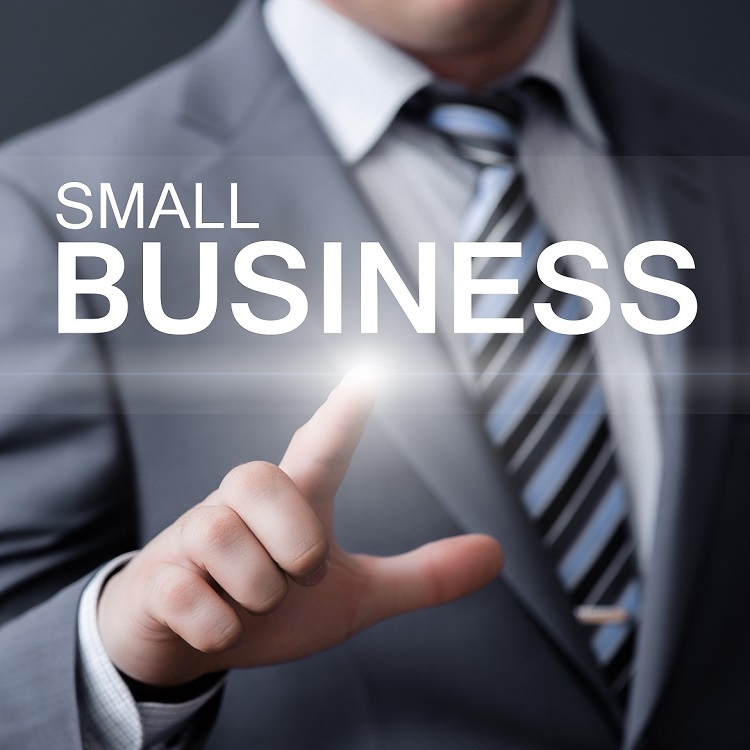 Small business loan refers to an amount given to an aspirant who wishes to start a small business. Business owner can use the small business loan for an existing small business, to start a new small business or to finance an existing small business and for the activities that may require cash in the future. In other word we can say that entrepreneurs need capital for conducting day to day business. 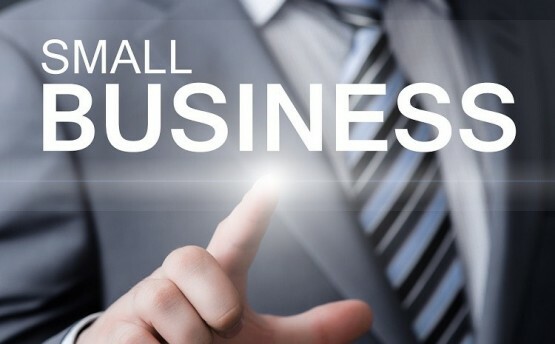 There are different SBA loan programs out of which SBA 7(A) is the prime one that offers small business loan to the existing small business or to start a fresh small business. SBA 7(A) loans can be used for variety of purposes and the SBA is responsible for setting the upper limit of the interest rates that can be charged on the SBA 7(A) loan by the banks. Maximum interest rate on the SBA 7(A), in turn, depends upon the market rates. It changes as the market rate changes. 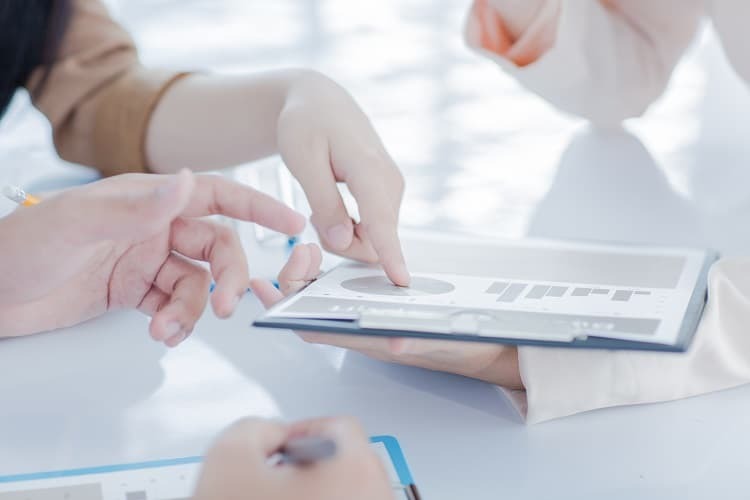 Upper interest rate on SBA 7(A) loan is majorly dependent on 3 factors-the base rate or prime rate or SBA peg rate, duration of the term of the loan, which may be lesser or greater than 7 years and the size of the loan. 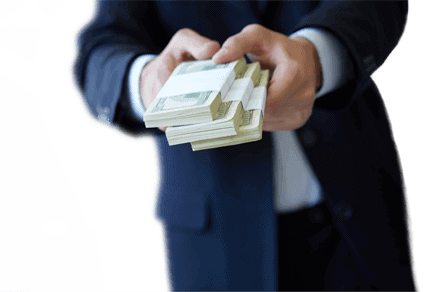 Who can approach SBA for SBA 7(A) loan? To gain the benefit of acquiring SBA 7(A) loan, a business must be small as according to the definition given by the SBA, should do business in the U.S., should have reasonable equity investment, must have used the other financial resources plus the personal assets before obtaining financial help and should be able to present the need for the SBA 7(A) loan. Also, person seeking the loan must not be default for any existing debt obligation to the U.S. government. The loan applied must be used for the right business purpose. A loan applicant is probably asked to furnish his/her personal details as about his/her background, his/her address, names that he/she uses his/her educational background and criminal record, if any. Prior criminal history is not necessary disqualification. Special committee make the final decision. He/She also has to produce his/her business experience to assess his/her efficiency in the business he/she has suggested and acquiring loan for. He/She should be able to submit prior years business financial statements. projecting the financial statements, profit and loss, cash flows and balance sheet. Most of the time, applicant is required to produce his/her personal and business income tax returns from last 3 years. 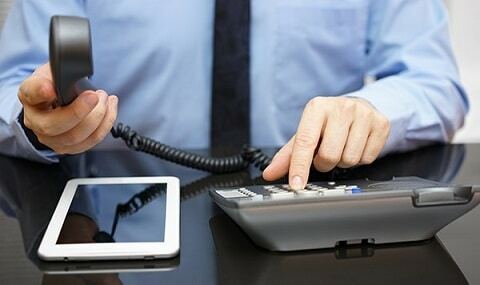 Other documents may include business credit report, financial and bank statements and some other legal documents like business licenses and registrations required for to conduct business, Articles of Incorporation, copies of contracts with any third parties, commercial leases and franchise agreements. $70,000 to $350,000 are the typical SBA 7(a) Loan size. Loan amount for typical of $350,000. Monthly payment $3,929.80, Interest rate 6.25% APR including fees 7.73%. The most typical rates are 6.25% to 7.25% interest rate is variable and based on Prime Rate plus 2.75% to 3.75%. 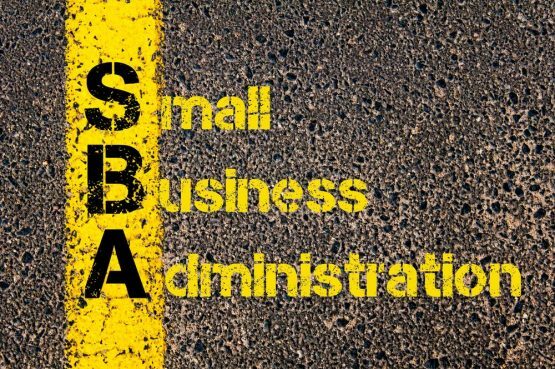 Your SBA resource Specialist can advise and suggest the various other options and exceptions are available. 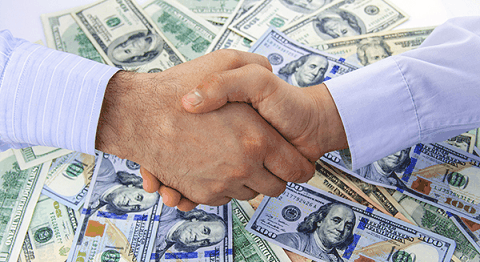 So Are you ready to choose between 44 business loan programs ? 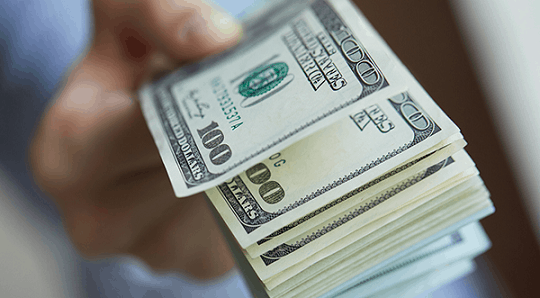 There are times when getting a loan from a bank is impossible for small businesses and one of the best alternatives is to apply for loans through commercial lending services. One of the biggest problems when applying for a loan from a bank is the processing time taken by banks. In some cases, the amount of time taken to process a loan is just too high, and it becomes very hard to manage finances for small businesses. Money Man 4 Business is the next-generation online commercial lending company that offers from 1 to 5 years term business loans with fixed interest rates. You don’t need to visit your local bank for an inexpensive and convenient business loan. The loan process is very simple and fast. The interest rates range from 5.49-22.79% with 1-5 year terms, and you can borrow up to $500,000, it depends on your business needs. 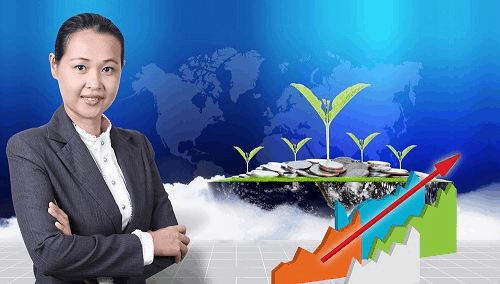 Being a business owner is one of the most “easily” accessible ways to earn money now a days, it requires a lot dedication, love and responsibility. It is known that business line of credit programs are open for all sorts of businesses. Genuinely all types of business have similar goals. But, difference occurs when you search for the most essential part of a business to start. One of the most important factors for a business is the working capital, the amount you must invest to open an establishment for your business. Are you worried about your bad credit history while applying for unsecured business loans? Well, you have no need to worry because qualifying for business loans is now easier. Welcome, to all small and medium size business owners in USA, Money Man 4 business employs a new approach towards its merchants.